History was my favorite subject back in high school. But I couldn’t continue with it as I took up science my another passion, for higher studies. 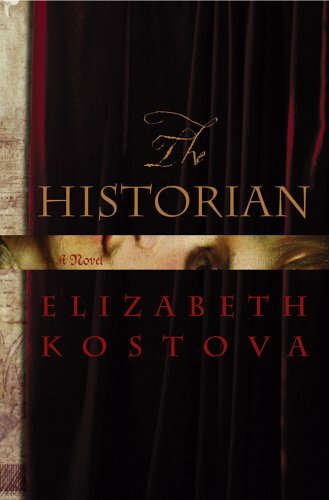 The book’s title being Historian and the concept being Count Dracula I could’t say no to it. In this novel half of the story contains letters written by different people. I wanted to love this book so much, but some how I could’t! Six hundred and fifty pages.. I can’t believe I read it I mean I really can’t believe that I read it. The concept was interesting but same time the story was boring too. Historian brings a new and old take on Dracula. It says that the Dracula was real and it is real Prince Vlad Tepes III, who even exists some where in far away place. It made me read more and more about this particular person in wiki. 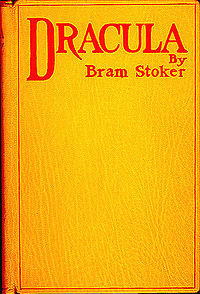 Its about a book with a wooden Dragon inside it passing through people and Dracula choosing them for his works. Its a long journey with lots of suspense and twists. One good thing about this book is you will come to know a lot about history and wars. I did lot of research on net about these wars after reading the book. Its a good read if you are ready to spend a lot of time on it. I am warning because its quite lengthy read and you will need to read extra information in between. My rating: 3 out of 5. It is a serious history mixed up with vampires. 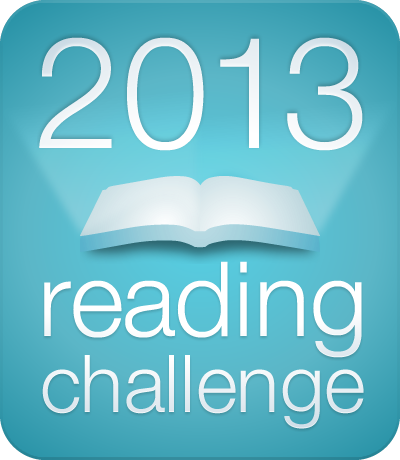 But I didn’t like the ending it was kind of easy ending for horror novel.